Structure Fabrication Work is provided by us to patrons according to their requirements. JK Enterprises came into being in the year 2010. We are a Partnership based firm with our headquarters located at Andhra Pradesh. We are the leading trader, wholesaler and retailer of a wide range of Wall Partition, Steel Building, Prefabricated Structure, Building Structure and many more. Our products are presented by us to our clients at market leading rates. Our product range is widely demanded by our patrons owing to their excellent quality. 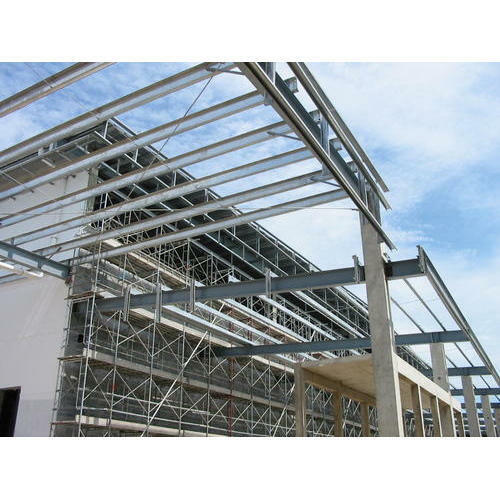 We are also a service provider of Structure Fabrication Work.